We are living in turbulent times, characterised by uncertainty, complexity, ambiguity, paradox and unpredictability. These are the norms. We all need a way to move with it and through it. That way is called “Resilience”. It is needed by all of us who live and work in this world where disruption is a frequent interloper. But, how do we become the resilient professional able to develop that inner psychological strength that will see us able to ride any wave and bounce back from any adversity. Highly motivated professionals know they need to keep themselves physically fit if they are to stay on top of their game and work at the cutting edge. Many go to the gym to do this. 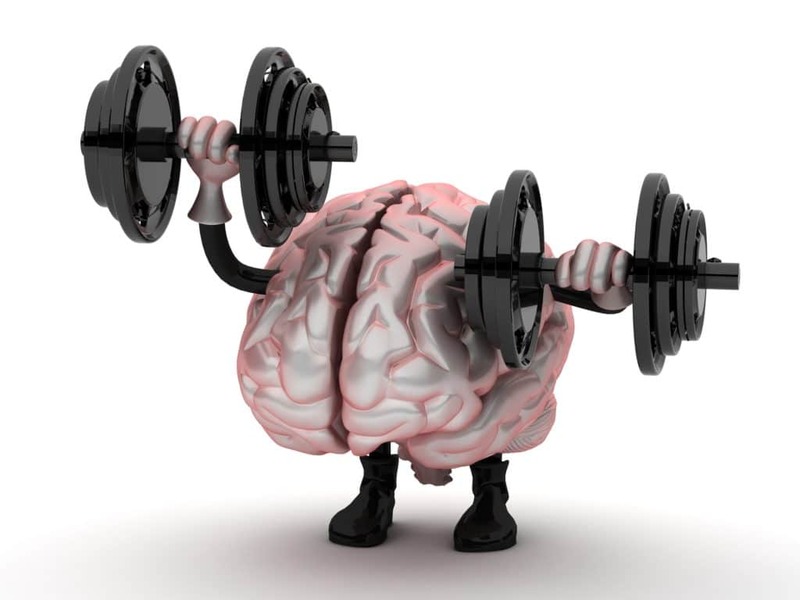 Developing resilience is mind or brain gym, keeping ourselves mentally fit by exercising, strengthening and stretching it until it can withstand almost anything. Resilience does not begin with Strategies. It begins with YOU. To be resilient you need to make changes in yourself. I’ve just watched – again – a video of the arrival back in Australia of Peter Greste, Australian journalist and foreign correspondent, imprisoned in Egypt for 400 days on trumped up charges finally released on February 5. 2015. The strongest impression I had was of how well he looked physically and how good he sounded psychologically. How did he emerge from that experience so together? Peter Greste said that he made a decision to keep himself fit physically, mentally and spiritually. That was how he came through the experience. It is one of the most important Soft Skills we need to develop in these unpredictable times. In 2010, Accenture surveyed more than 500 senior executives of mid to large companies in 20 countries across Europe, Asia, Nth America and Latin America. 71% cited resilience as “very to extremely important” when determining who to retain in their organisations. Resilience is an inner psychological strength that you can grow and develop. Peter Greste had that. It is this same inner psychological strength that leaders and managers need to meet the challenges, uncertainties and unpredictabilities they face as they guide our organisations in these changing times. I am a whole lot older than Eden, but I thought to myself: “That’s just what I feel. Sometimes I know everything and sometimes I feel I don’t know anything.” In spite of a rich life-time of study, all the university courses I have done, all the information I have in my head, in my library, in my filing cabinet and at my disposal on the internet, I have come to realise that the more I know, the more I become aware how much I don’t know. Don’t Take Risks. Bullet-proof Your Small Business. This is the very reason why every small business owner needs this book by Daryl La’Brooy. How I wish I had had this book in my hands when I started my business more than 25 years ago. Wealthy small business owners have the resources to pay for this kind of advice but those who have not yet reached that level are not aware of the steps they need to take to protect this important asset. Does it look a long road ahead?Very straight and even boring? 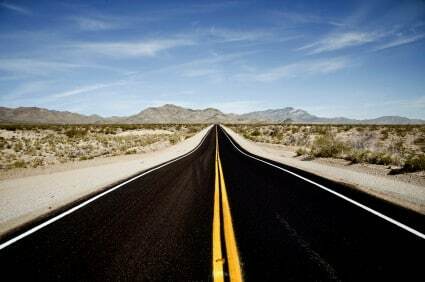 You can’t even see where it will take you, but you have been told this is the road you need to be on if you want to gain the professional edge! You are highly motivated. You really want to make a difference in people’s lives. You want to give what you have learned to your clients, to change and improve their lives. After all the hard work you’ve put in to get yourself the qualifications you now have and the last 2 years working under someone else’s guidance, you now want to break out a bit, plot your own course. You don’t know where to start. Everyone around you seems to be doing what everyone else is doing. There has to be more, you think. There is and here are 5 steps you can take that will help you stand out from the crowd and gain that professional edge.